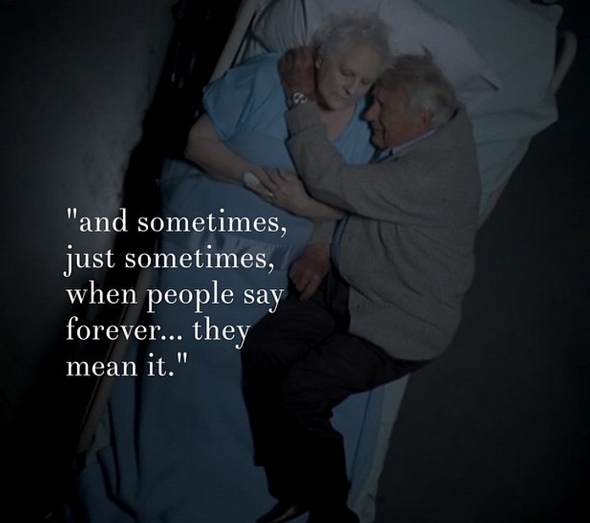 True love is unconditional and never ends . . .
Post by Richard G Scott.